As posted to the official Android blog yesterday, the HBO Now, Showtime, and CBS All Access applications are now available for owners of an Android TV. 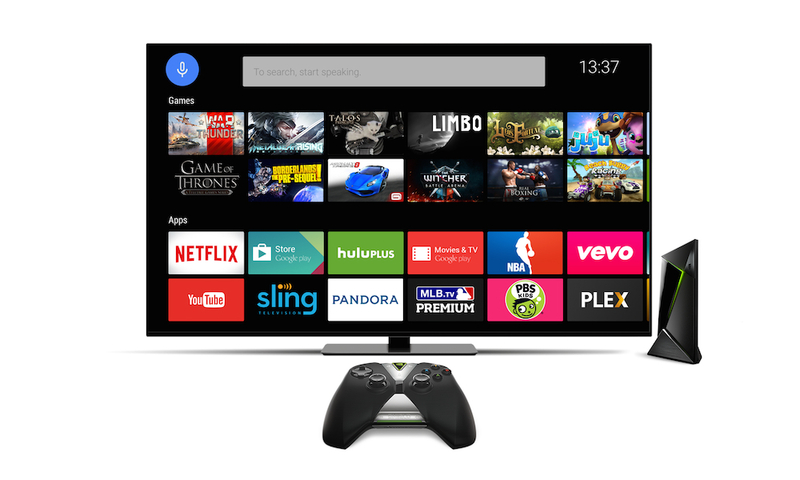 Whether Android TV is baked directly into your HDTV or you own a set-top box powered by the living room OS, you can access this content via the Google Play app. HBO Now, for those who don’t know, is HBO’s subscription service that requires no cable provider account. If not giving Comcast or Time Warner any money is high on your priority list, it is a good service to have. Other apps to recently gain support for Android TV are Disney Movies Anywhere, EPIX, WWE Network, and plenty more. For a big list of premium apps available on Android TV, look here on Google Play.